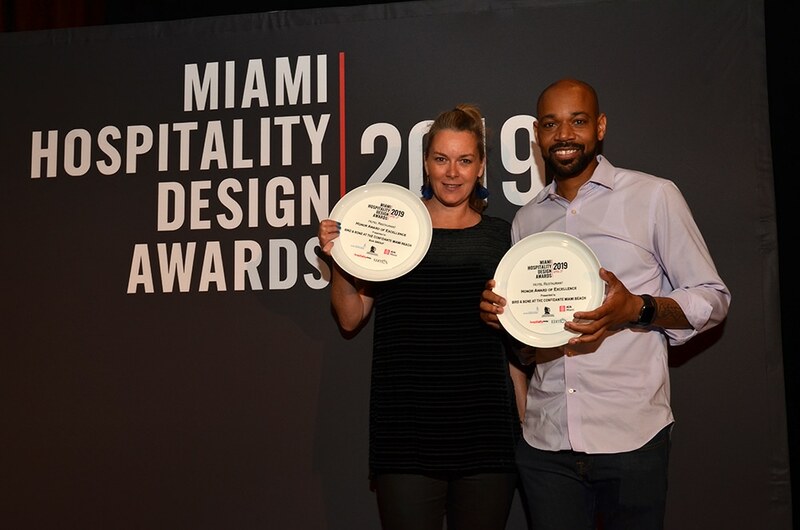 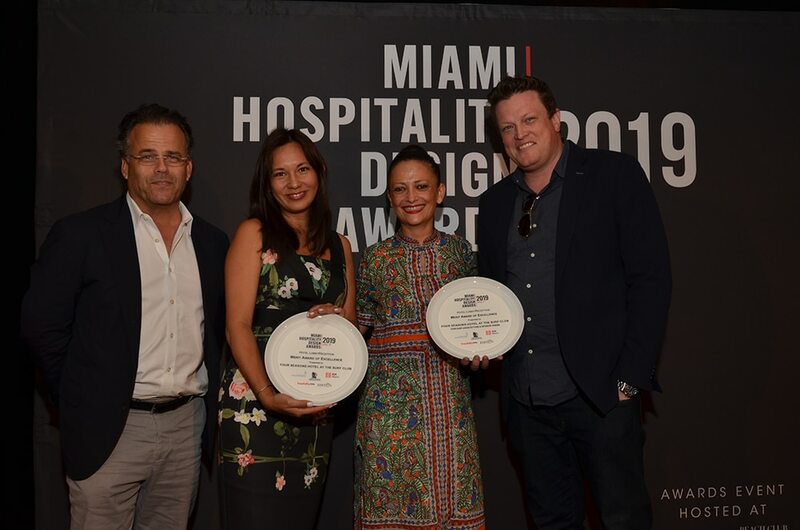 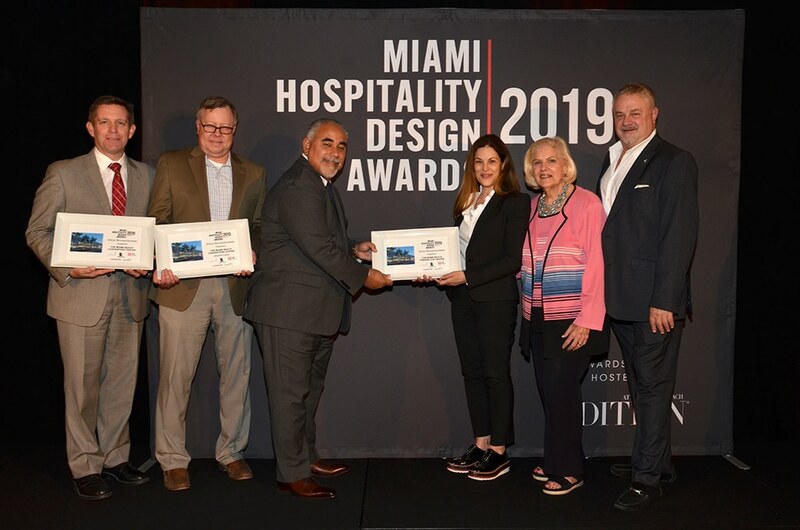 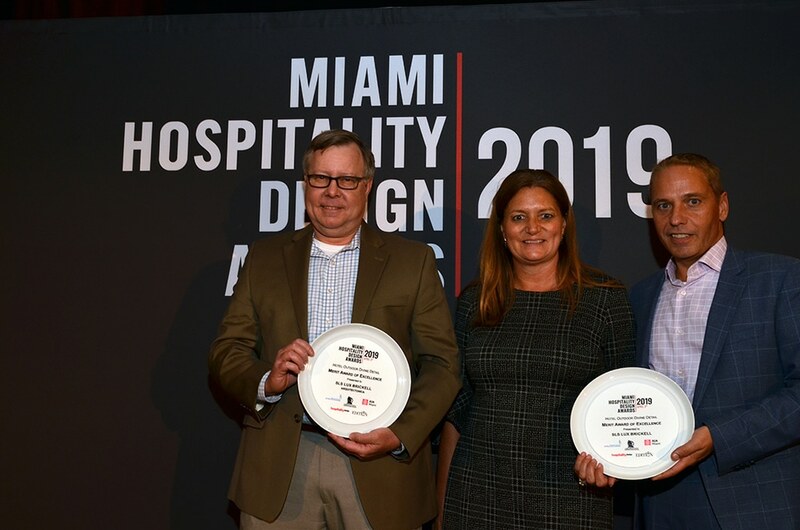 Last night, alongside The Miami Chapter of the American Institute of Architects, Greater Miami & The Beaches Hotel Association, and with the support of Hospitality Design magazine, we announced the winners of the 2019 Miami Hospitality Design Awards. 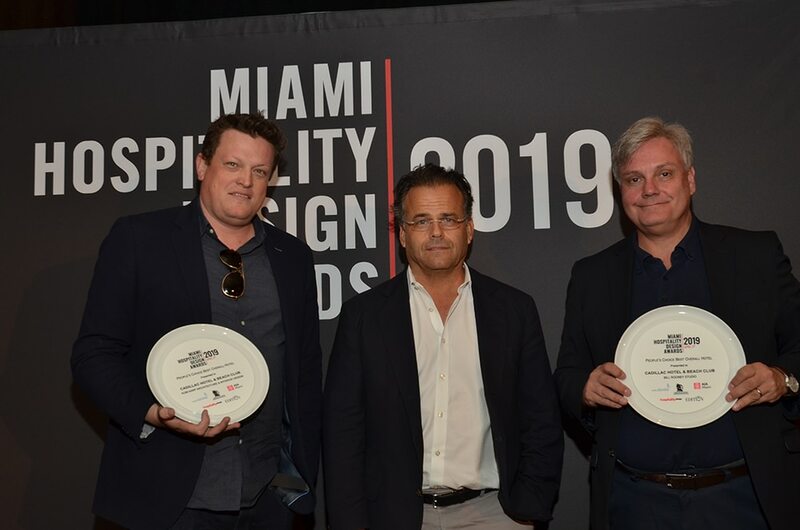 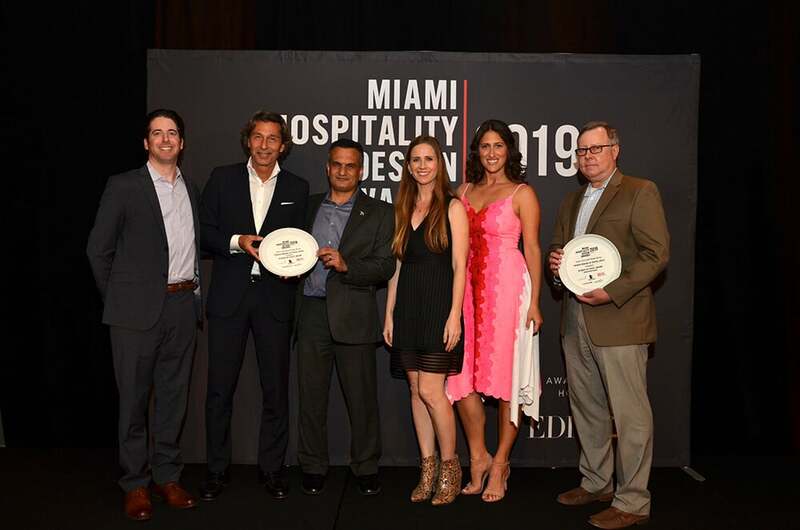 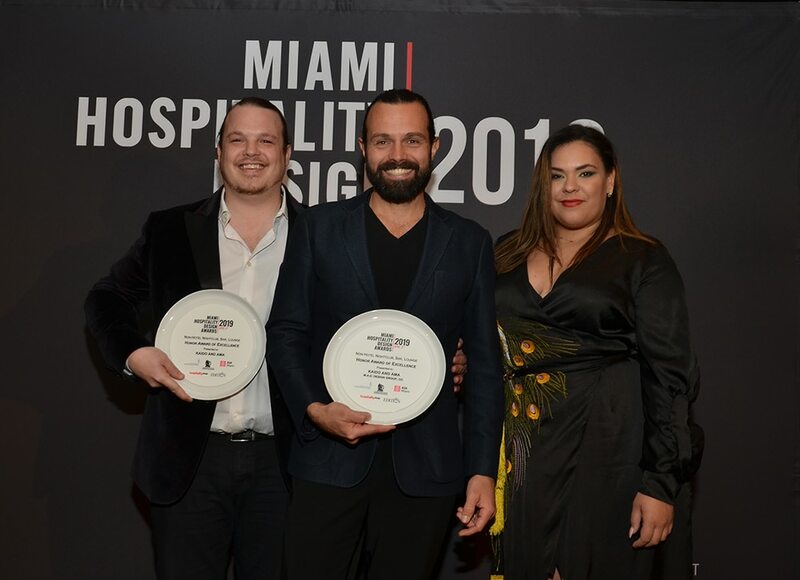 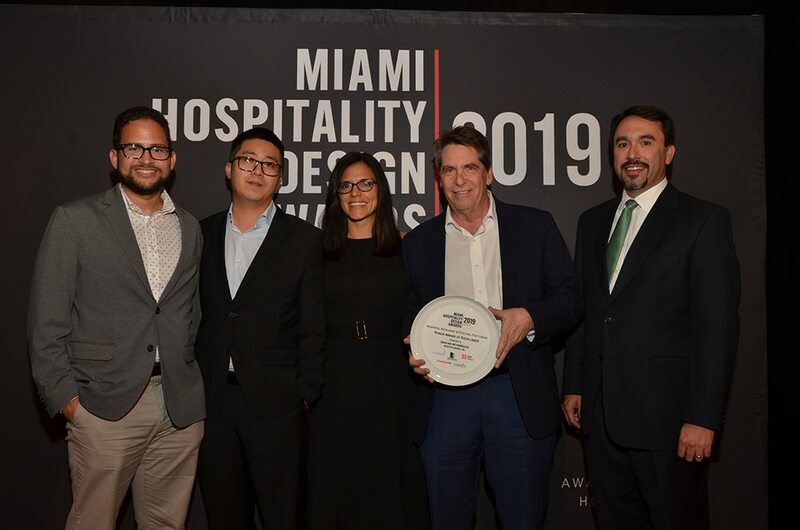 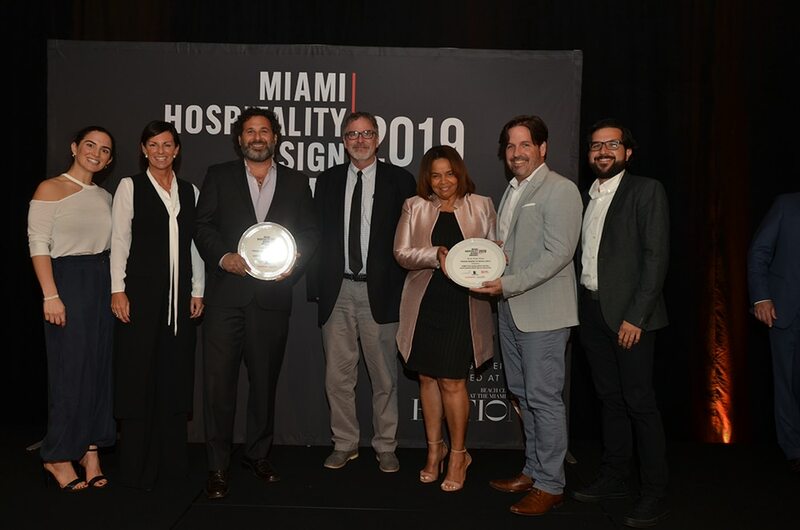 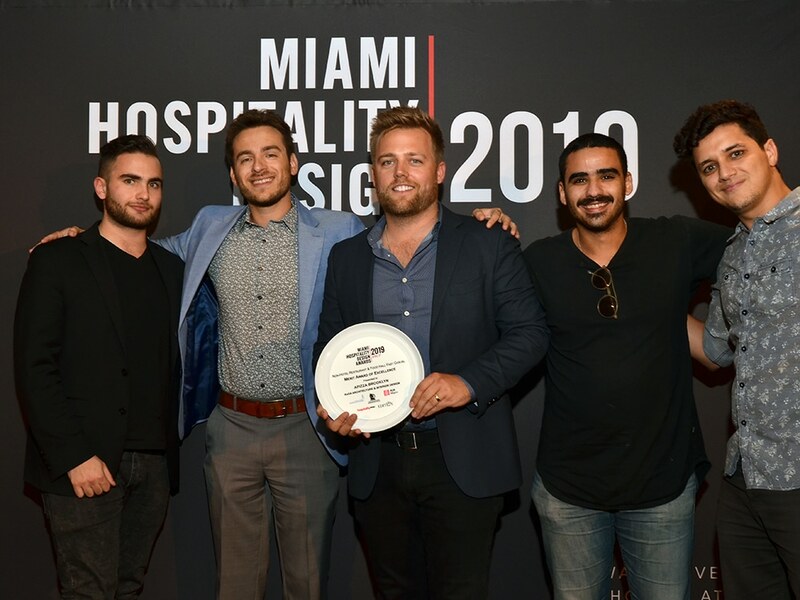 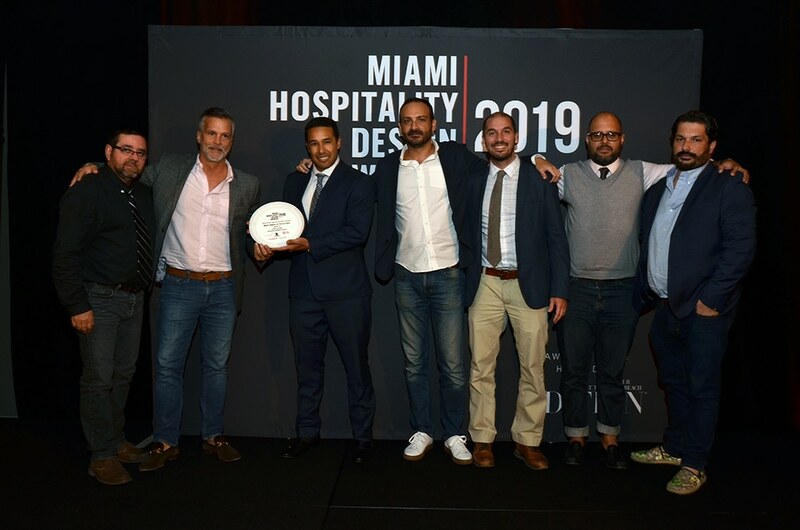 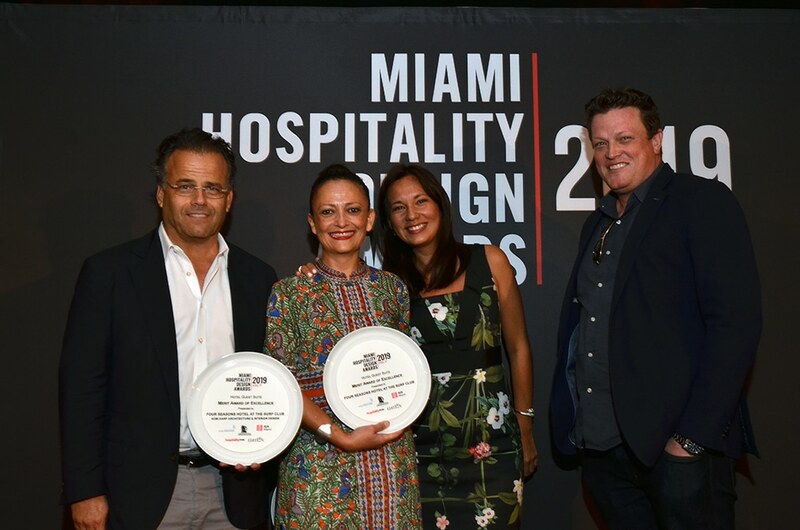 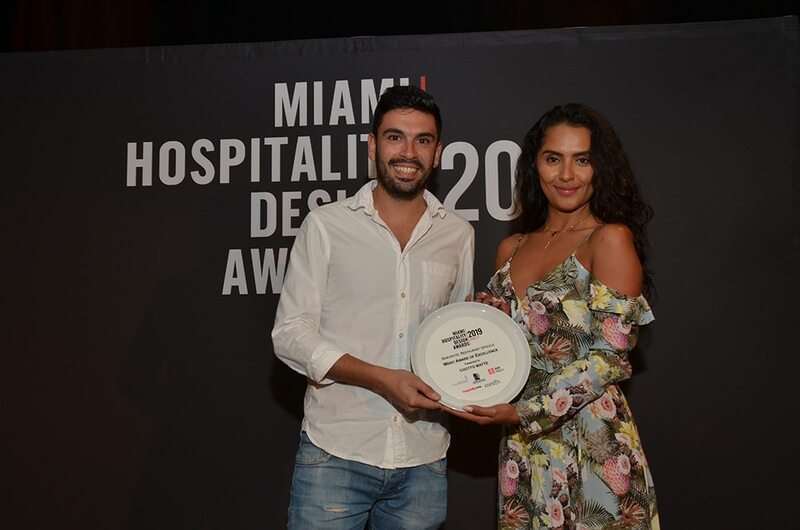 Held at the luxurious The Miami Beach EDITION hotel, the awards honored the hoteliers, licensed architects and designers whose creativity and extraordinary venues have elevated Miami’s hospitality industry and consumer experiences. 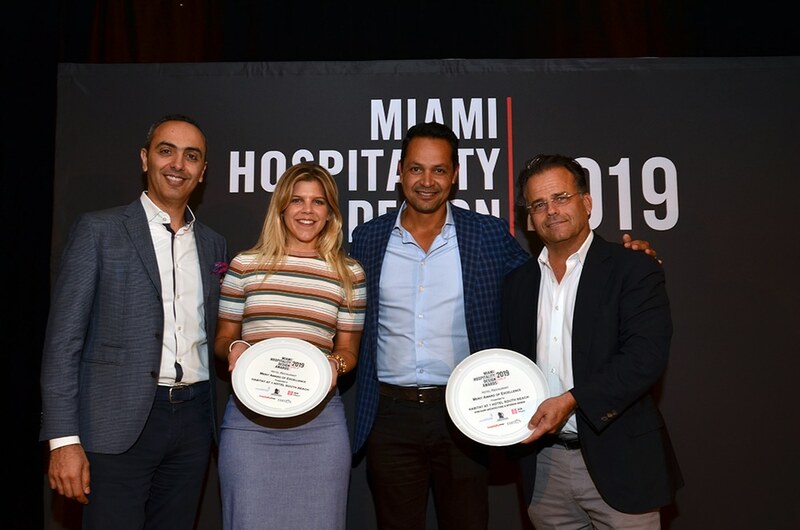 During the event, the Miami Beach Convention Center was presented a Special Recognition Award for an incredible project that will boost Miami’s hospitality and tourism community. 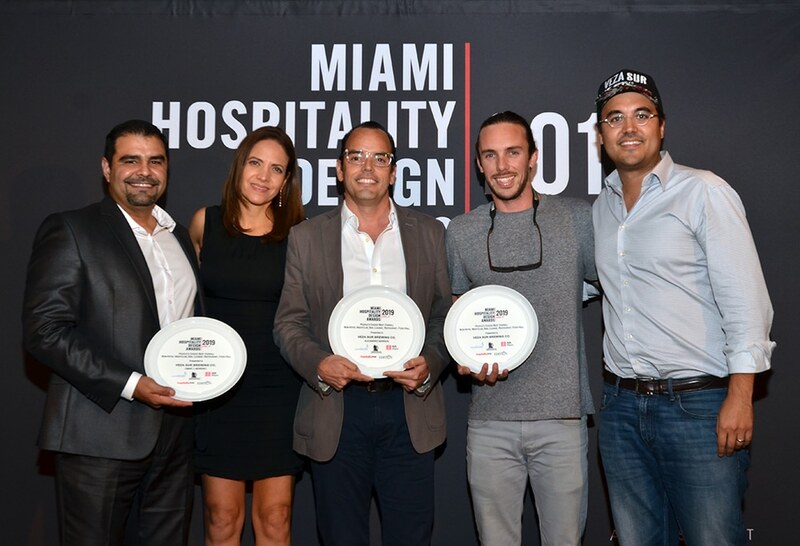 The City of Miami Beach, Arquitectonica and Fentress Architects were all recognized. 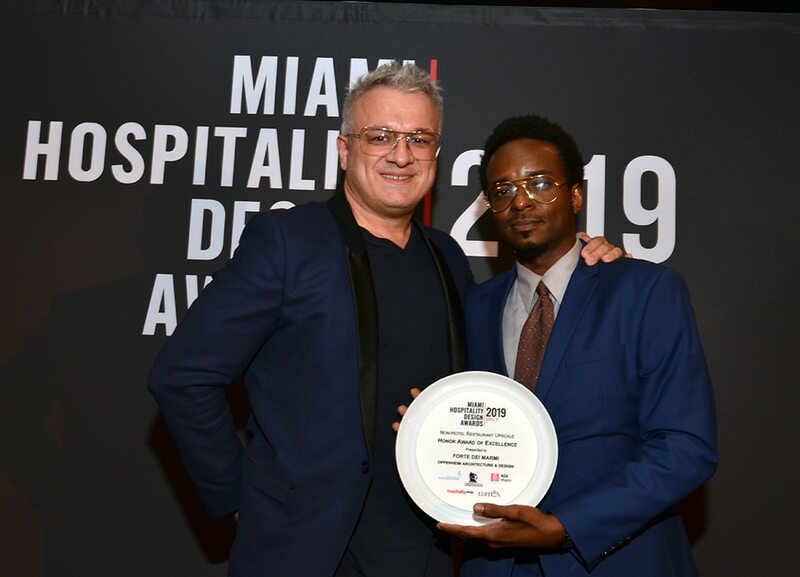 –Honor Award of Excellence: Kaido and Ama, M.A.D. 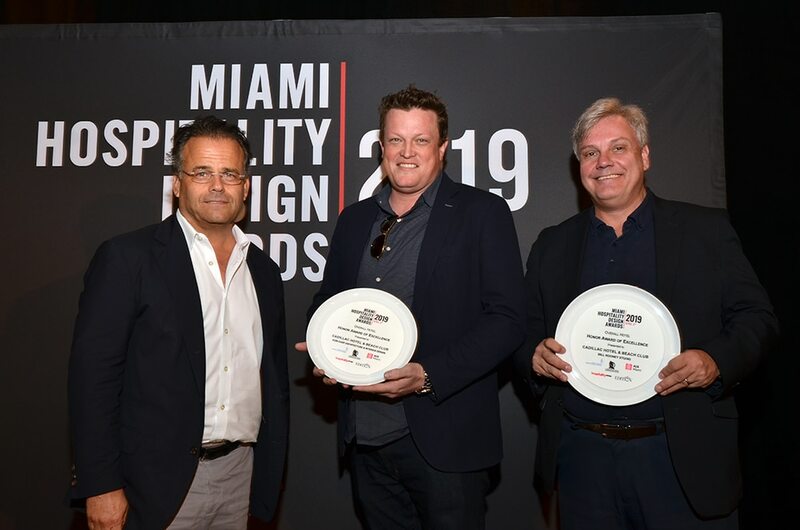 Design Group, Co.
–Honor Award of Excellence: Bakan Wynwood, Burton Hersh, P.A.